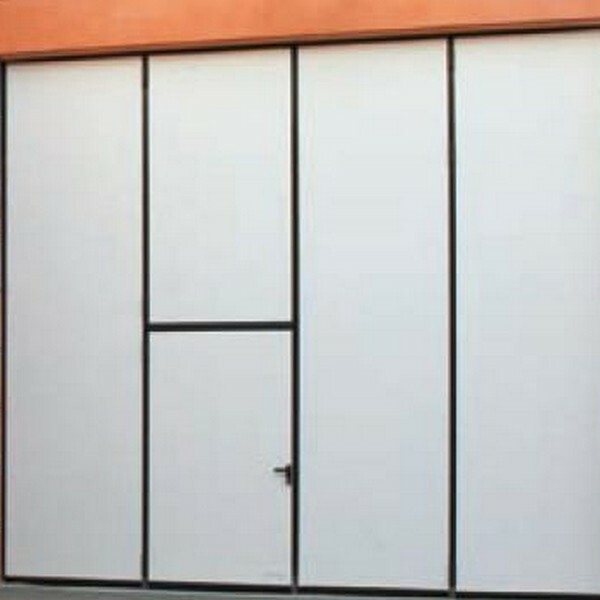 The Delta Part 3000 Smart is one of the most insulated bi-folding doors on the market. 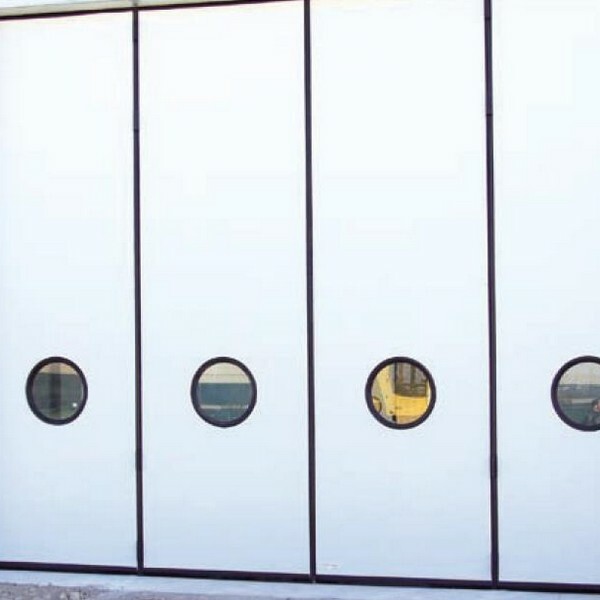 Designed and manufactured for openings up to 5.5m wide and 5.5m high, it offers a proven individual door system where insulation, minimum headroom of just 150mm, depending on size, a no bottom track and high security are all part of the criteria. The Delta Part 3000 Smart is suitable for a wide range of applications – ranging from small industrial purposes to a variety of commercial storage requirements. This might include industrial units, factories, loading areas, boat yards and farm and agricultural buildings. It’s particularly useful on sites where goods are dispatched and received on a regular basis. Like the others in the DELTA PART range, the 3000 Smart will improve the working environment, minimise draught and help to maintain a constant temperature. ENERCO prides itself on working with a variety of stakeholders, including architects, design engineers, building contractors and end users.